Kelley Pederson, a brash newspaper reporter, is about to have her life turned upside down when she begins to suffer nightmares, waking to find physical evidence that her body seems to be borrowed while she sleeps. Haley begins to question her sanity as she begins to have visions of her long dead mother calling her. Diane Taylor had been Kelley's best friend since college, as well as on again off again roommate. Diane begins to worry about Kelley's sanity - after all, it did run in the family. The lawyer instinct in Diane leads her to find more than she bargains for when she too sees the ghost. Kelley and Diane are not looking for Prince Charming, but he may be enlisted to help these steadfast friends storm the citadel. This is a tale of possession, vengeful spirits, and true human victory. 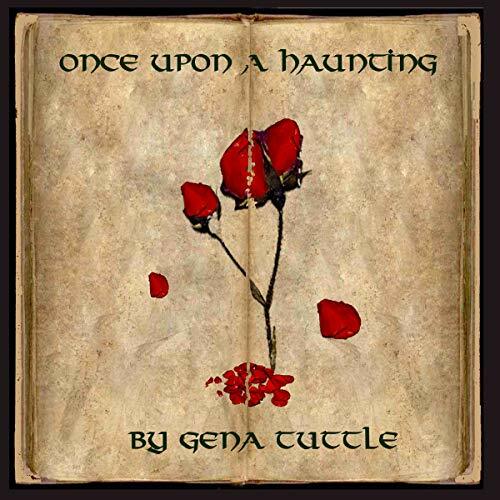 Hold on tight as you listen to Once upon a Haunting.